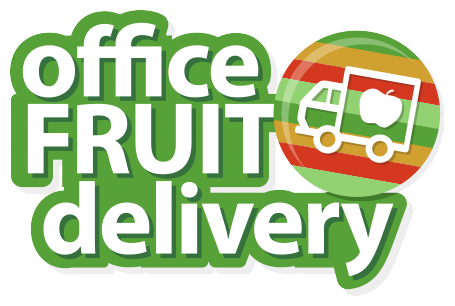 Get quality fresh fruit delivered direct to your office from as little as $28! 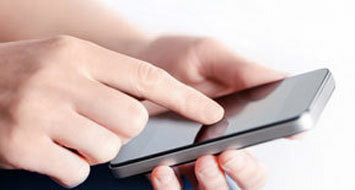 Monthly account or credit card – You choose! We provide the best quality fruit available at prices that don’t break the bank! Our large scale allows us to buy the best fresh fruit at low prices from the markets for our customers allowing us to provide the best ofﬁce fruit delivery for both quality, ﬂexibility and price! 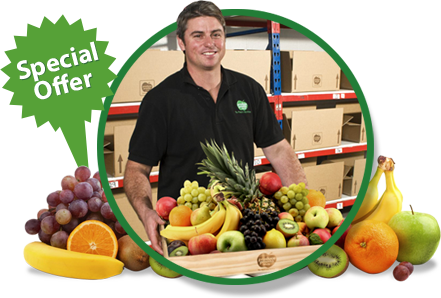 We provide our ofﬁce fruit delivery customers with service that can’t be beaten on ﬂexibility, quality or price! 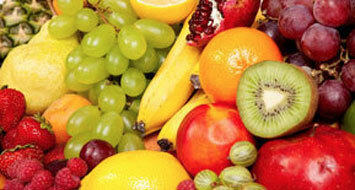 Simply choose the quantity of fruit you’d like and which fruits to include or to exclude. 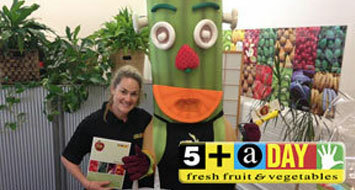 We’re a proud sponsor of 5+ A Day® – an educational service to help New Zealanders understand the beneﬁts of a daily diet rich in fresh fruit and vegetables. The programme is now one of the most recognised food/health brands in New Zealand today. Is health and safety important to your office? We are NZ GAP certiﬁed which means we meet NZ’s premium quality assurance programme that provides a traceable, accountable system from crop to customer. Our ofﬁce fruit delivery process has a strict HACCP in place which we think sets us apart from the rest. We pack our fresh ofﬁce fruit in Food Grade Boxes which are single use. Single use boxes provide a clean, hygienic ‘one time use’ transport basket for your fruit. We line each box with Food Grade Paper as an extra protection barrier. We close and seal each box before it leaves our warehouse. We deliver in refrigerated trucks. Which has to be good for your business! As an employer, you have the responsibility for the health and safety of your employees. These days employers are focusing on employee wellbeing and are putting in place wellbeing programs. Providing fruit to your staff is a simple and cost effective way to promote healthy habits. Improvement in the morale of staff. Increased motivation within the business. Improvement of your corporate image within the public.